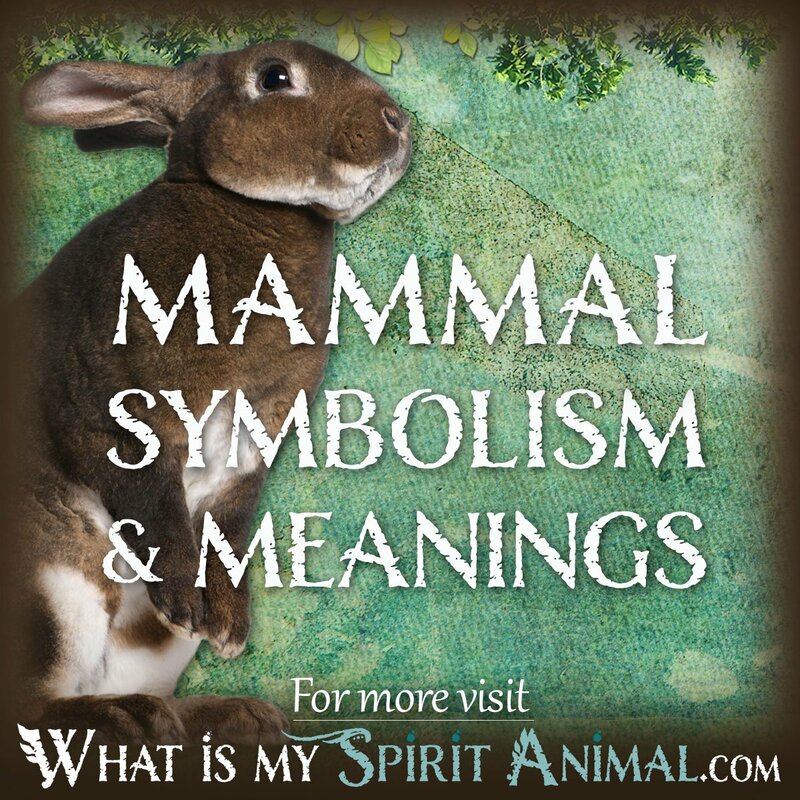 Below is a list of all Mammal Symbolism & Meanings articles. More are added every week so check back often! 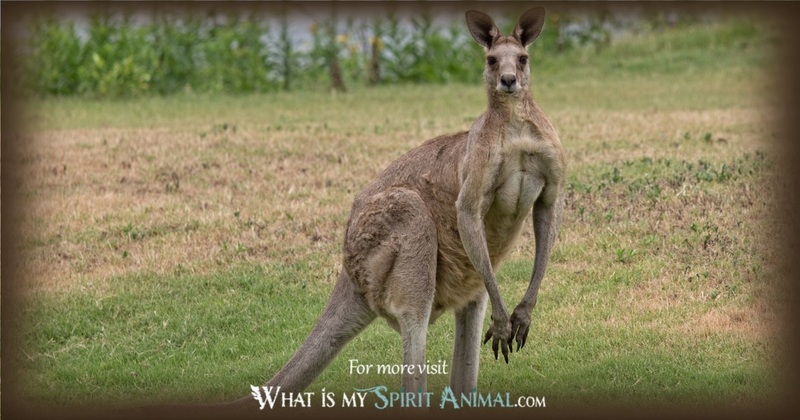 Scroll down to below the articles or click to read about Mammal Symbolism and Meaning. 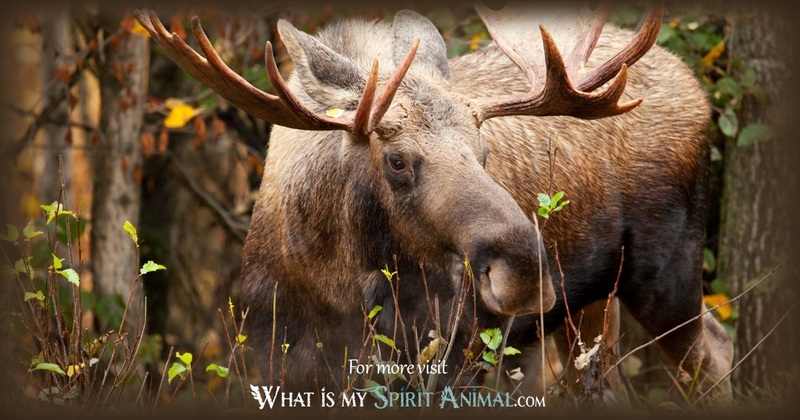 You would be hard pressed to go even one day walking this earth without seeing a Mammal. By definition a Mammal nourishes their youth from mammary glands (with only a few exceptions) and they give birth to live young. Most have hair all over their body as well. Examples include Beavers, Cats, Dolphins, Kangaroo and the Duck-billed Platypus, which is proof positive that God has a sense of humor. Each Mammal brings its own distinctiveness to this list based on traits it exhibits in Nature. The tallest Mammal, the Giraffe, for example, represents perspective while the smelliest critter, a Skunk, signifies protection. 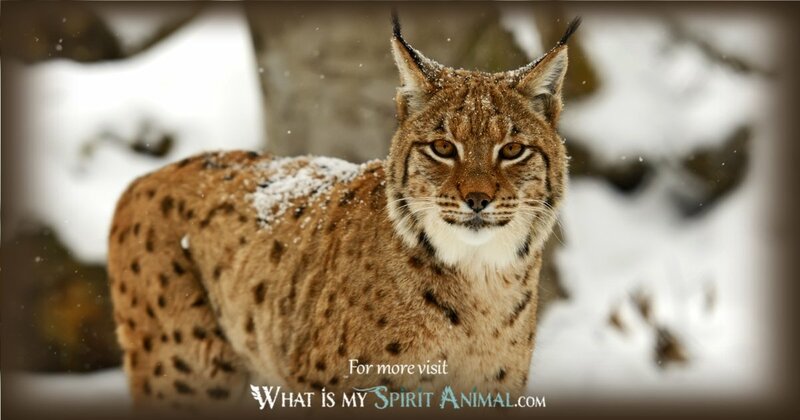 What is my Spirit Animal has a plethora of beautiful beasties for your exploration. 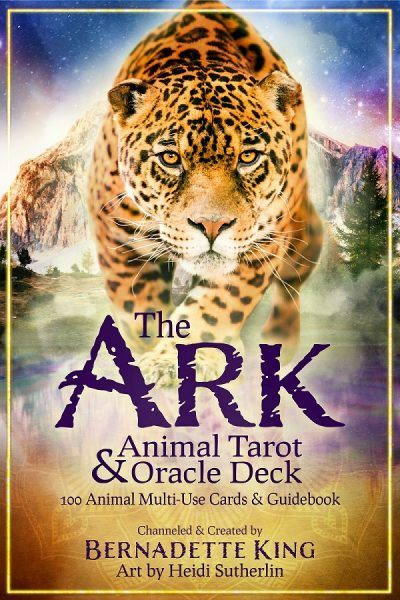 Here you can learn how to bring those magical natural energies into your life for personal growth and goals, both spiritual and mundane. 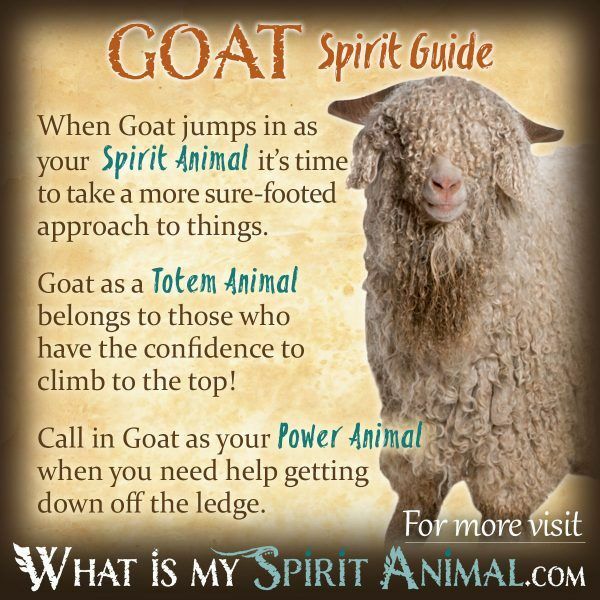 A Spirit Animal “shows up in your life when you need it’s lessons or ‘energy’ for some reason. 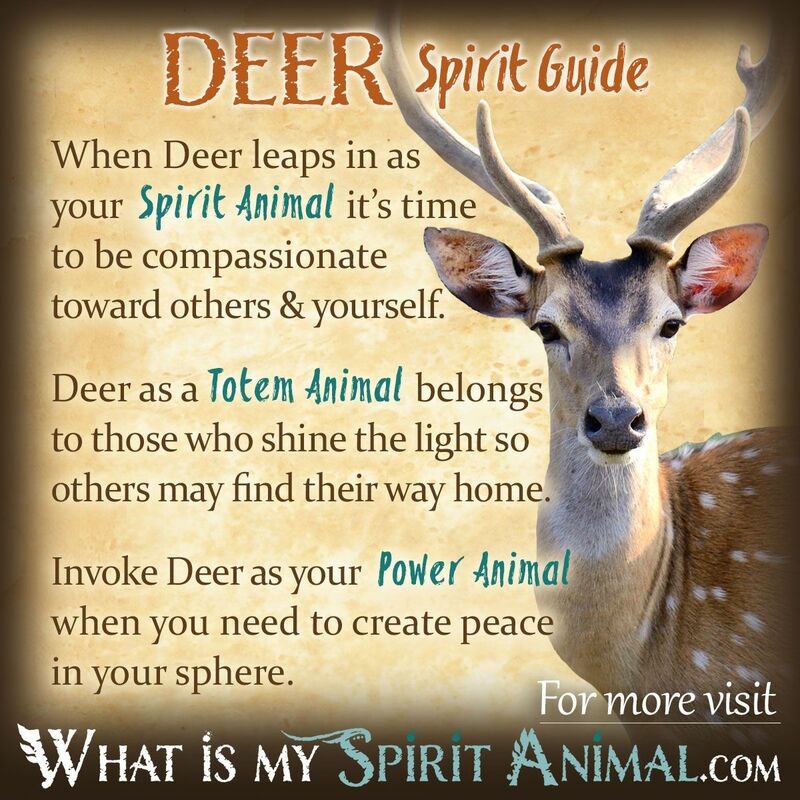 Mammals often bring a reminder to return to the heart of Mother earth and remember Her messages. They also put you in tune with your own inner rhythms – the drumming of your heart and inner awareness. 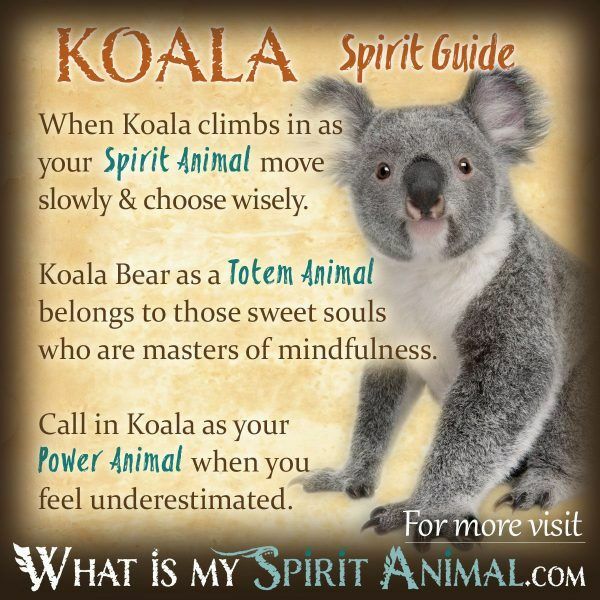 Totems are the animals that you’re “born with” or “born under”. 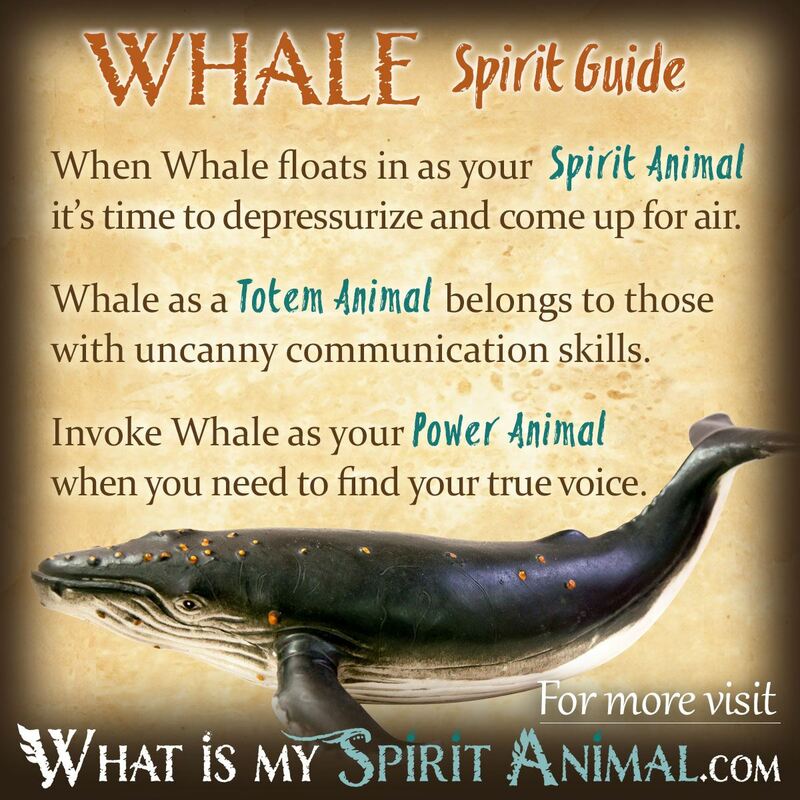 These animal guides connect to your spirit and your DNA on a very intimate level. 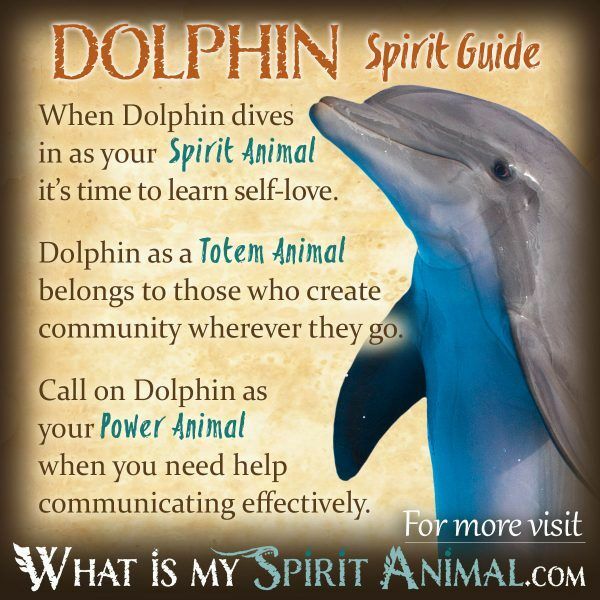 Those with Mammal totems typically have an incredible love of nature. As children, you’ll see them digging in dirt and constantly tossing off shoes to feel the grass between their toes. 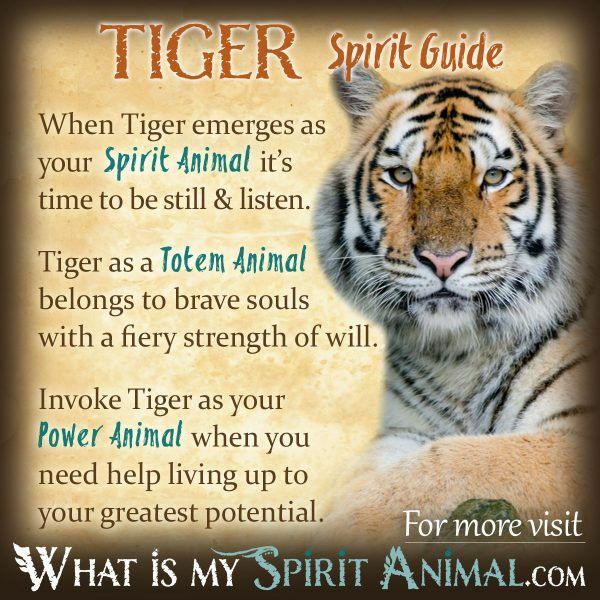 Power animals are energetic beings that you can seek out when you need their assistance. Say, for example, you feel the need to “toughen up”. In this case, a tough Armadillo might be a great choice. Or, if you feel your child needs extra protection from a predator or bully you could seek out the Wild Boar or Bear, both of whom tenaciously and proactively protect their young. Because of the immense number of Mammals featured in Celtic symbolism its impossible to cover them all but rather provide a better understanding on how and why the Celts chose animals for much of their art. 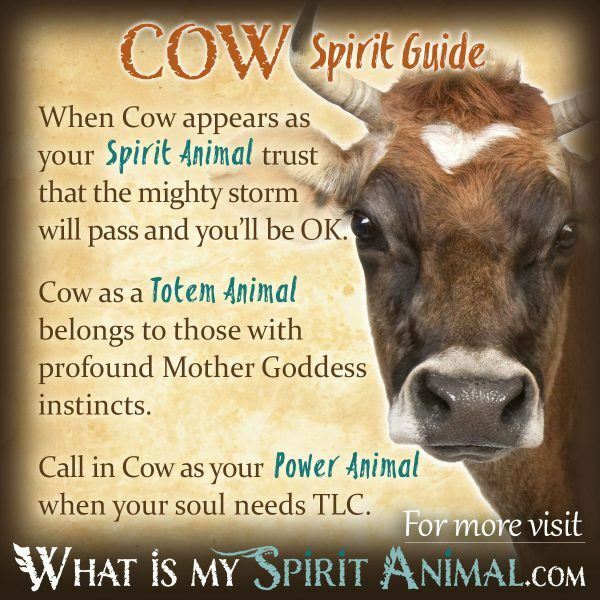 In this culture, animals acted as signs and talismans. They also represented various qualities for which humankind constantly strives. By studying the Mammal and seeing its virtues, we can turn our sites inward and manifest strength, courage, kindness, nurturing, and so forth. The Celts looked to the creature that signified the assets most desired at that moment as a means of self-improvement and so can you. Let’s take Bull as an illustration. Bull is strong, stubborn and even belligerent. The Celts felt they were also fertile and brought abundance to the village. 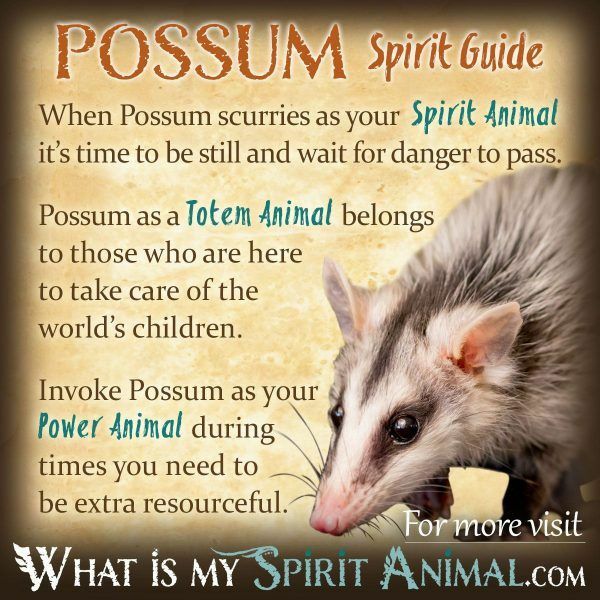 Mammals appear in Native American spirituality as symbols for clans, tribes or an individual’s Totem with which he/she was born. 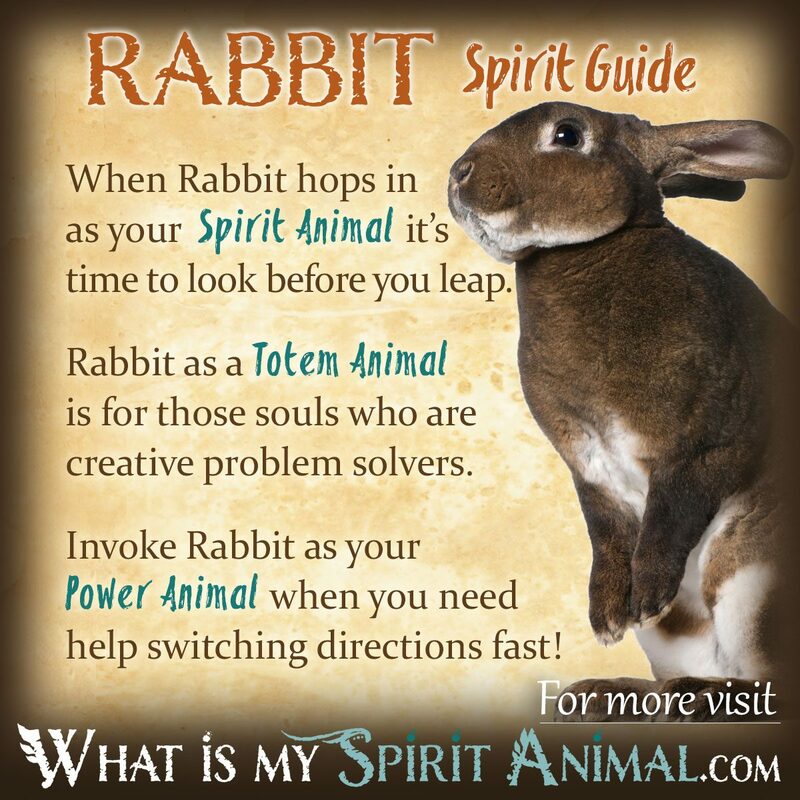 An Animal Totem stays with you throughout your life’s journey, helping you with the tasks and lessons at hand. 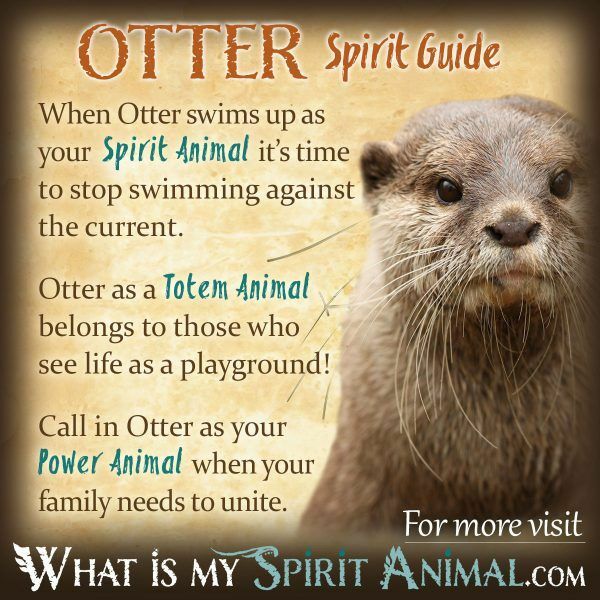 Your connection to your totem manifests the creature’s characteristics in your life. 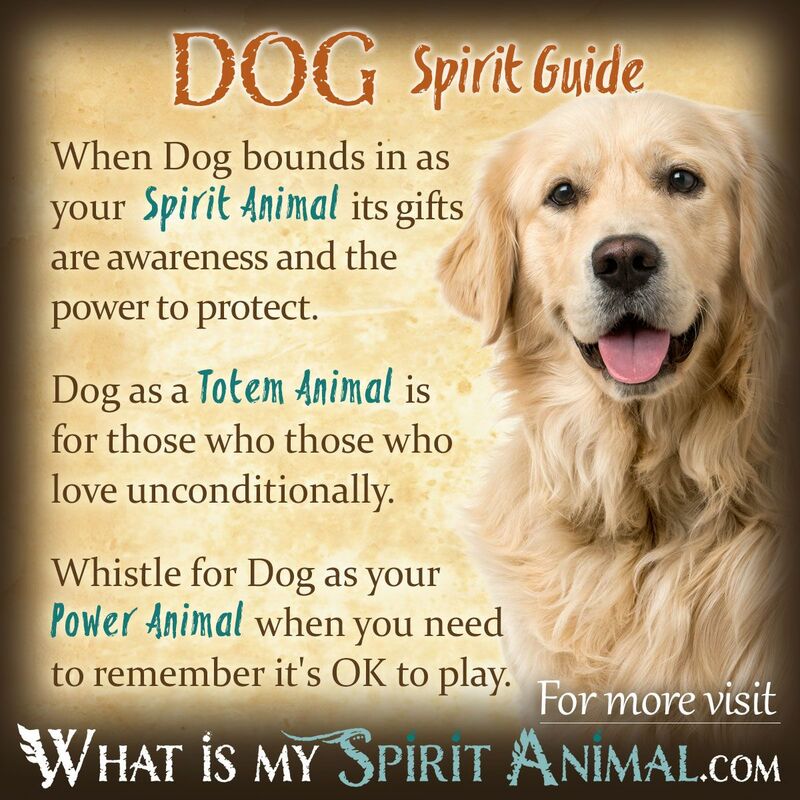 As with the Celts, the exact meaning changes based on animal type and behavior. Mammal symbols are around you every day. They appear in Far Eastern beliefs and art. 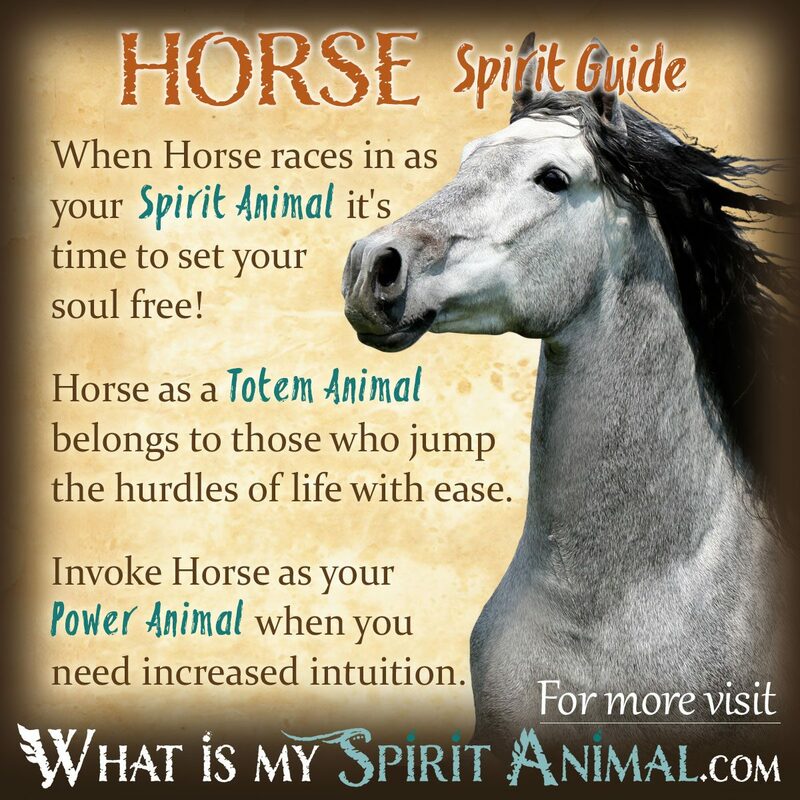 They are part of the Western, Chinese and Native American Zodiac. Mammals also have an impressive write up in nearly every dream book ever written. 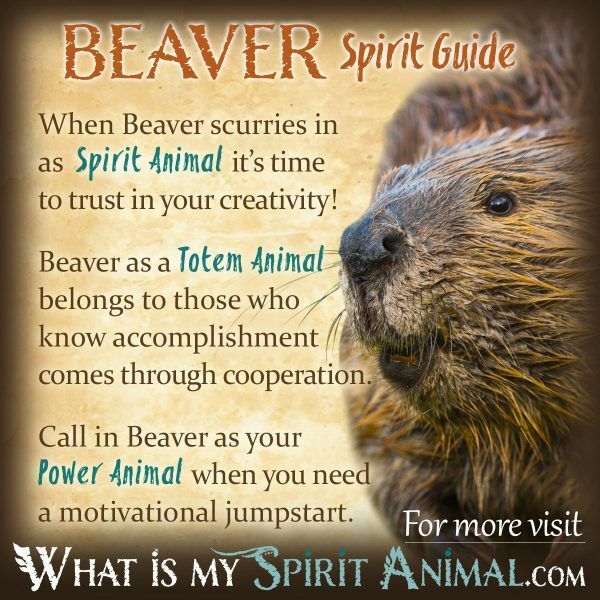 So, as you’re exploring Mammal Symbolism and Meaning be sure to consider all cultures’ teachings, myths, and legends. Apologies for delay in response – was on vaca! 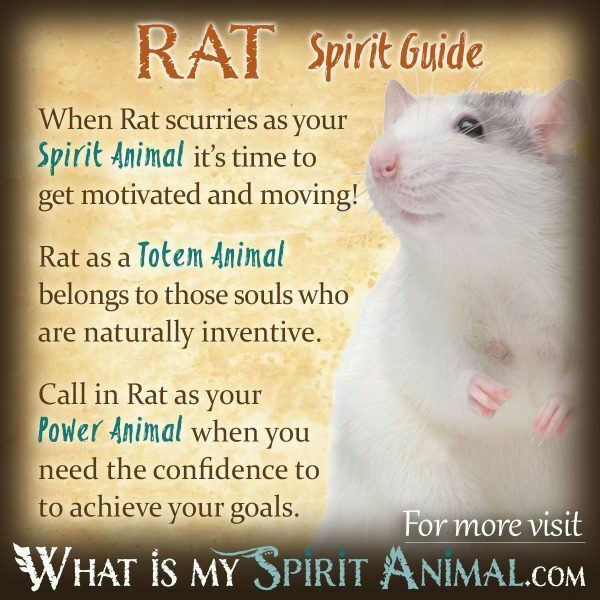 So happy you’re enjoying the site and all the critter energy! 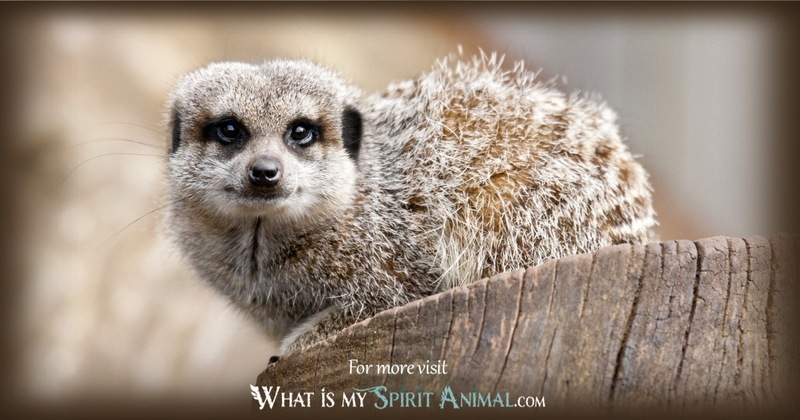 Thank you for visiting and commenting on WhatIsMySpiritAnimal.com! 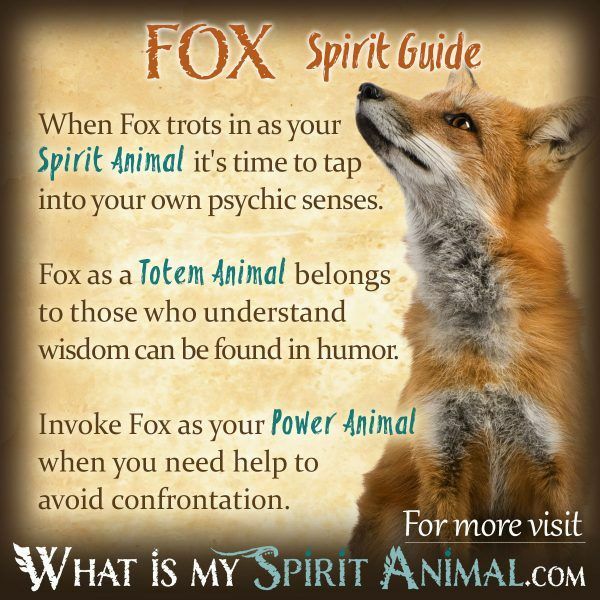 I have a friend who had her spirt animal protect her she ran into a fox and was deep in the woods. Her spirt animals killed the fox and lead her back. then disappeared. I toke a test and got cat I love cats. Cats and strays love me too ,but I don’t know whether that test was fake or not. I’d love to know what lessons the llama or alpaca have to offer. It would actually be a big surprise by now if I suddenly find out there’s a part of me that’s not a mammal. Heck, my favorite animals are mammals. And yes, as a kid, I’ve always had an interest in plants so I’ve always dug earth as a past time, though half of the times I dig, it’s not usually for the sake of planting (lol). I like to sit outside in comfortable sunny afternoons to soak in the sunshine and feel the breeze (and play with cats), and I have the habit of sitting on the ground when it’s okay to. I am so grounded in the most literal sense. The site and amount of information are astounding. 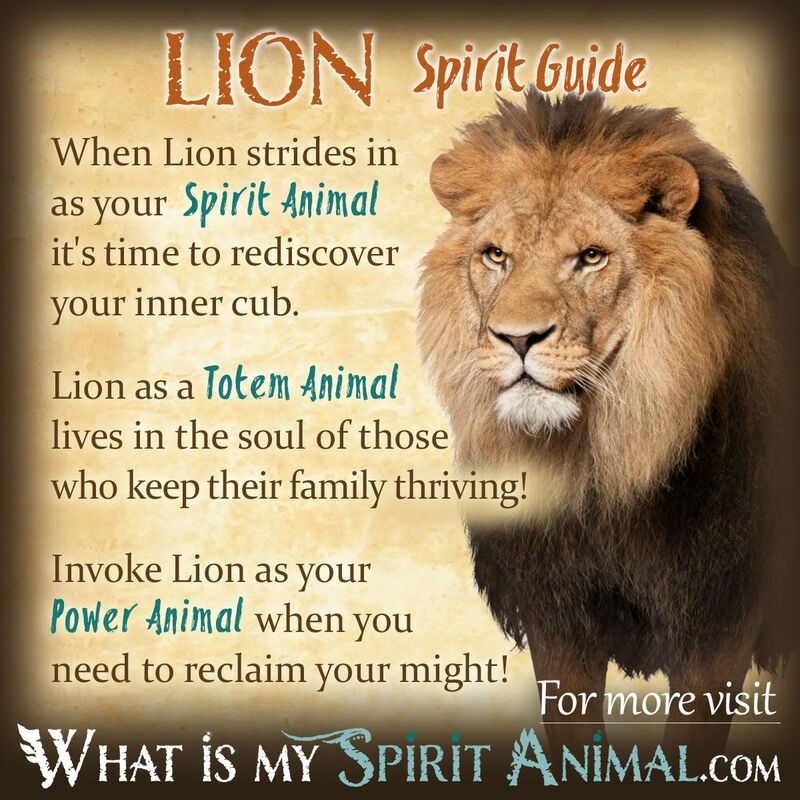 The accuracy and personal connection explained between the animal world and our characteristics are amazing. In a world lost in uncertainty and illusions, this site is very necessary to understand where one belongs in their own life and work. Animals are here for us to learn from, just all other things on earth and in space. We sorely lack understanding of the world and each other, if we lack understanding of them. I am utterly amazed at just how much work has been put forth in creating this site. Thank you for every bit of it. It is phenomenal. Some time ago, I had a dream about leopards, and I’ve been trying to decipher its meaning. I don’t remember most of it, but it goes like this: I had a leopard for a companion and the leopard was intelligent and could sort of communicate to me. The leopard did something to me or pinned me down or something and I misunderstood it so I banished him. He eventually came back and I didn’t want to see him, but he was pleading for help because some people were going to wage a war on all the leopards and we made up. We rushed to go save them and there was debris scattered in our way, I believe one was a large fallen chess piece, me and the leopard jumped over it, and that was where I woke up. 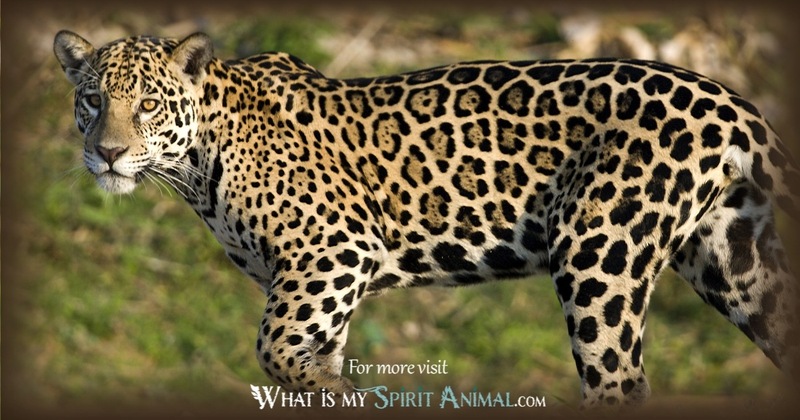 The funny thing is is that this isn’t the first time leopards have crossed my path, I took some sort of scenario personality test where you were in a labyrinth with one other person and crossed a wild animal, and how the animal responded to you meant something about your personality. But instead of being afraid or agressive the animal, a leopard, partnered up with me and the other person. I am working to see if I can figure it out myself. Lately I’ve been connecting with the leopard, but I really just want to know what all this means. 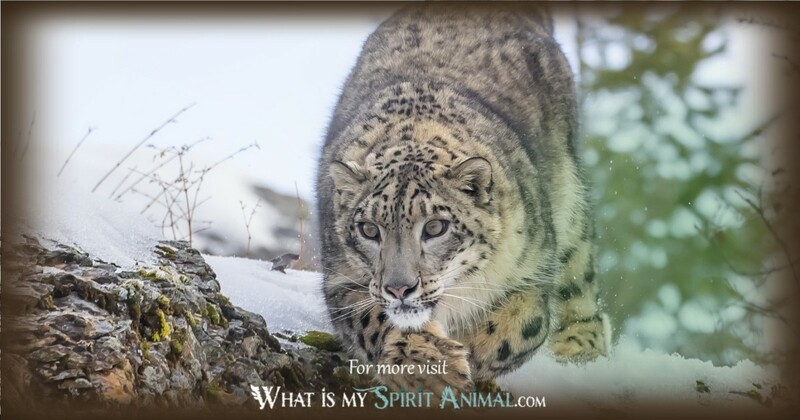 I’m loving this site and it’s helped me learn a lot more about my spirit animals and totems, and when I saw what looks like a snow leopard in the logo at the top I got excited because it’s rare to find a site that has info on that one, and it’s my main one. But scrolling through this list I’m not seeing it here either. Any info on that one? Maybe you could add it to the list too? Thanks. 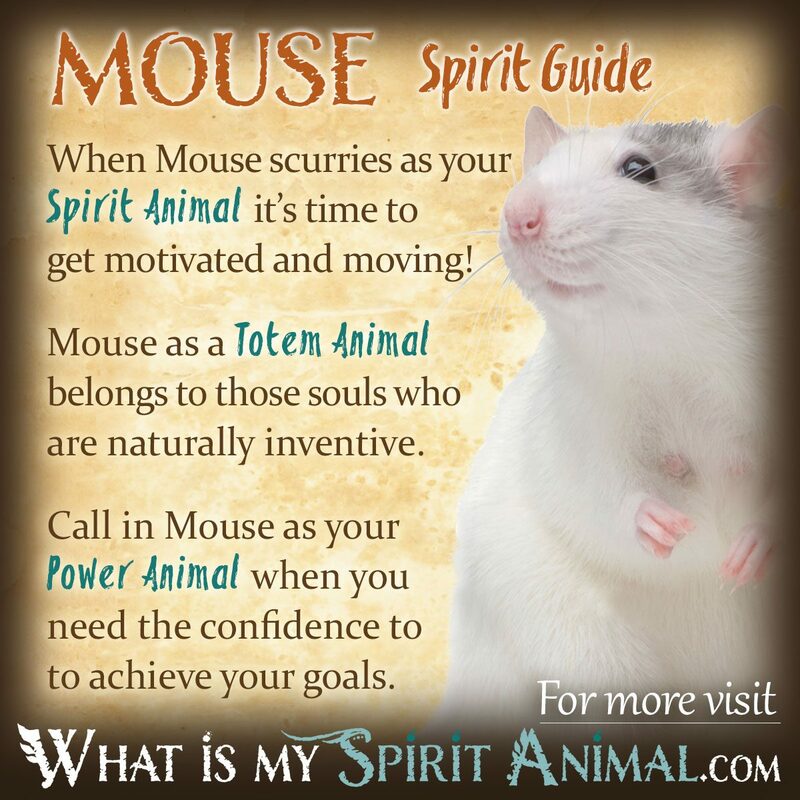 Why no skunk spirit guide? Skunks are the coolest! I’ve got a ton of new animals going up over the next couple weeks and Skunk is on the list! 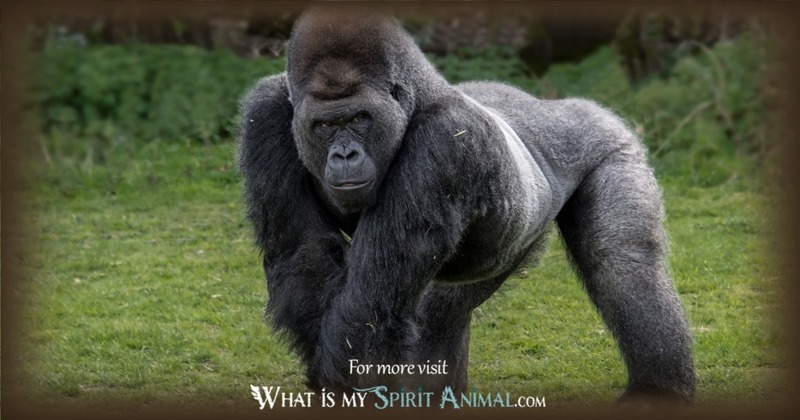 Can you help me find my spirit animal?